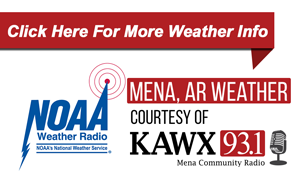 The Runoff Election for the Mena mayor's race is today, December 4th. Vote Centers will be at Ninth Street Ministries (behind First Baptist Church) and the Polk County Office Complex (old hospital) on Pine Street, and both will be open from 7:30 a.m. until 7:30 p.m.
Three candidates, Ron Tilley, Seth Smith, and Brandon Martin ran in the general election which was November 6th. Since no candidate received enough votes to win on November 6th, the Runoff Election today will decide who the next Mena Mayor will be. On the ballot today will be Seth Smith and Brandon Martin. Be sure and take a government issued photo ID with you to vote. 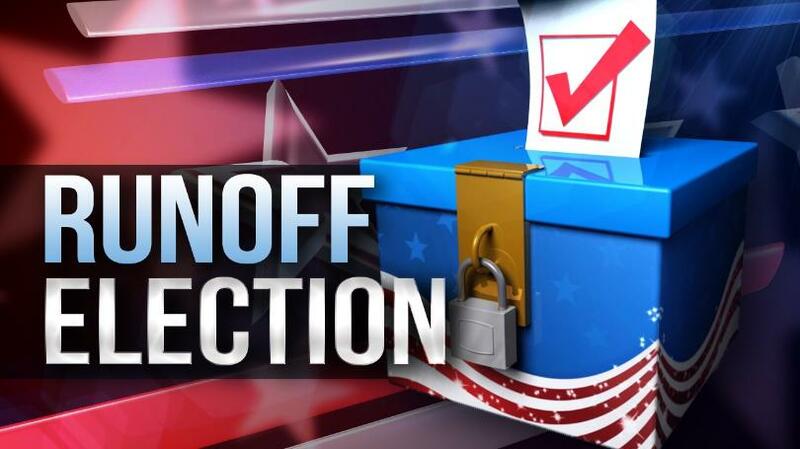 You are not required to have voted in the General Election to vote in the Runoff Election. 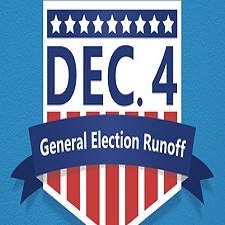 The winner of the runoff election today will replace retiring Mena Mayor George McKee on January 1, 2019.